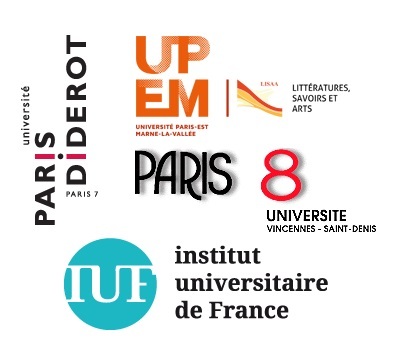 To come to Paris Diderot University, take metro line 14 to the “Bibliothèque François Mitterand” stop and then walk to Batiment Olympe De Gouges, 8 rue Albert Einstein, 75013 Paris. See detailed map below. 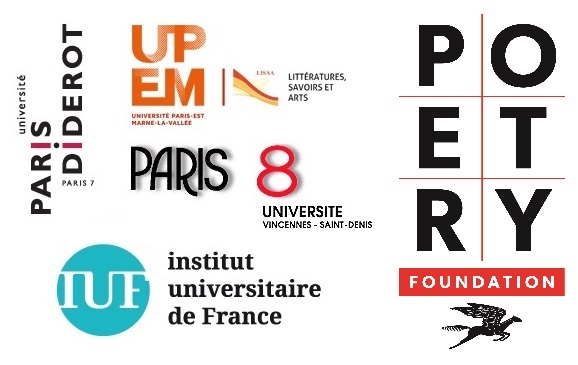 To have an estimate of the time it will take you to get to the university from your location in Paris, please click HERE. Once at the university, walk past the cement pillars/stilts pictured above and go to reception / security desk (in the hallway). Security will ask you for some form of ID; in return they will give you a visitor pass. Once you have it, go to the elevators, use your pass to activate elevator and take the elevator to the 8th floor where room 830 is located. How To Get There? > Galerie éof.